Hello, everyone. Today, I am here to show you those wonderful new arrivals again. And today, we also got three pieces for you, and all of them are quartz watches. If you like quartz watches, you should better take a look at these wonderful pieces. As for women, there are two kinds of quartz watches I would love to share with you today. 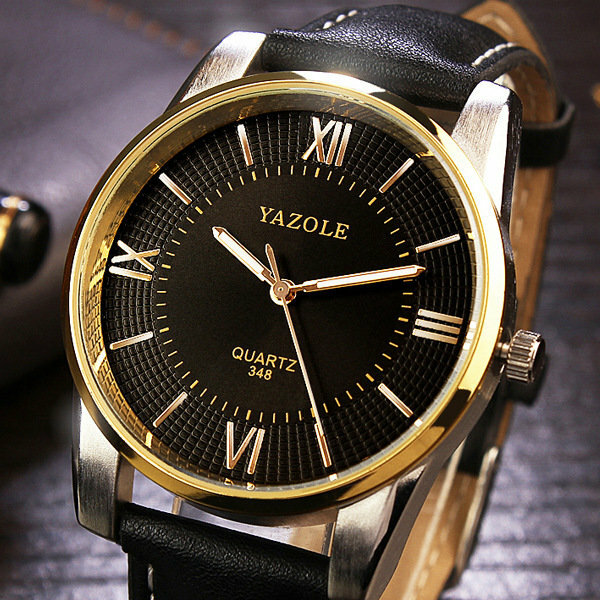 YAZOLE 348 is a wonderful watch for men with genuine leather watchbands. If you like this one, you should better get this one as soon as possible, because the price is lower as you pre-order it. 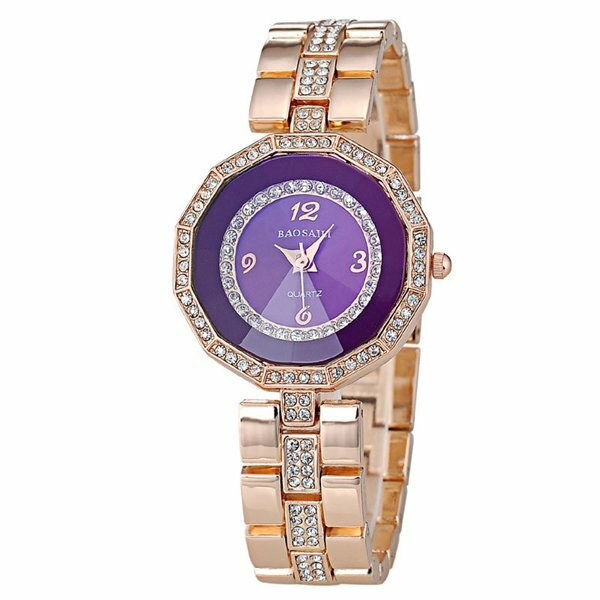 This one is the first watch for women. And this one looks like a bracelet, and there are different kinds of color for you to choose. Looking for special style? 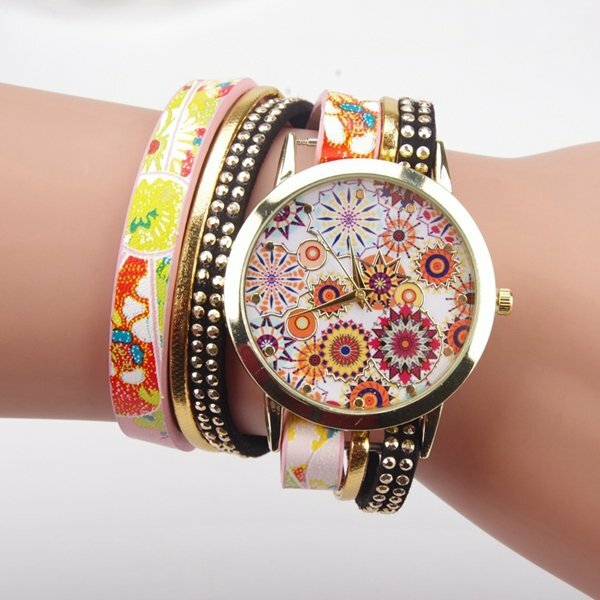 This flower bracelet watch with big dial will be a great idea. And it looks quite amazing with those bohemian flowers.